One watch to train them all. You demand a lot from yourself, and from your equipment. fēnix® 2 is a fully featured GPS sports watch that combines everything the demanding athlete and outdoor adventurer needs. 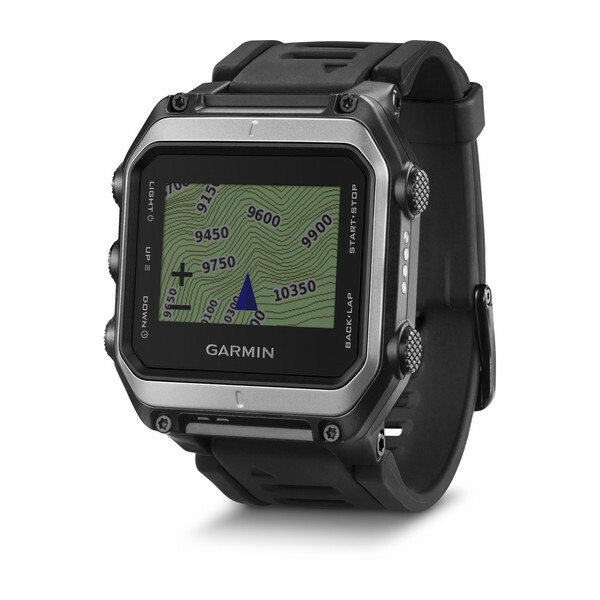 With Garmin fitness features and new cutting edge running metrics, along with reliable outdoor navigation based on GPS, barometric altimeter and 3-axis compass – the fēnix 2 has it all. You can even stay connected with features like Live Track and Smart Notification.